Own a Canadian Lake for a Week! Every angler's dream has to be a trip to a remote lake, in the middle of nowhere with absolutely no one else around. 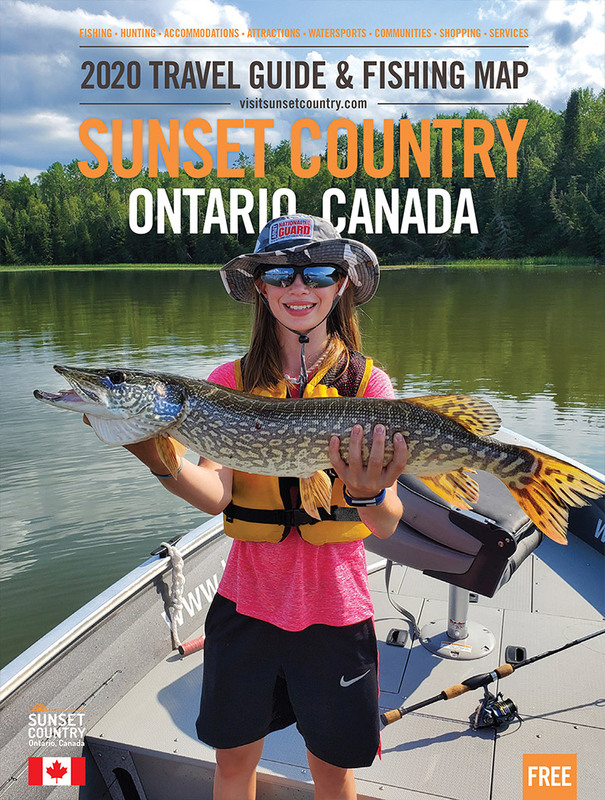 That exact dream comes true every year for thousands of anglers who stay at a remote outpost cabin in Ontario's Sunset Country. These lakes are accessible only by plane so you know there is little to no fishing pressure on these remote water bodies. Remote fly-in fishing and hunting adventures north of Red Lake, Ontario! Stay at one of our outposts in Woodland Caribou Park or fly-into lakes like Critchell, Rheaume, Orono, McInnes, Crossland, Night Hawk and more.